Rational numbers are any numbers that can be made into a fraction. This includes whole numbers, positive and negative integers, fractions and decimals. Irrational numbers, on the other hand, are non-repeating decimals. Performing inquiry based lesson plans on adding rational numbers allows the students the opportunities they need to experiment with the numbers when performing addition. To form an inquiry based lesson plan based on adding integers, they will make a model of the positive and negative equation. 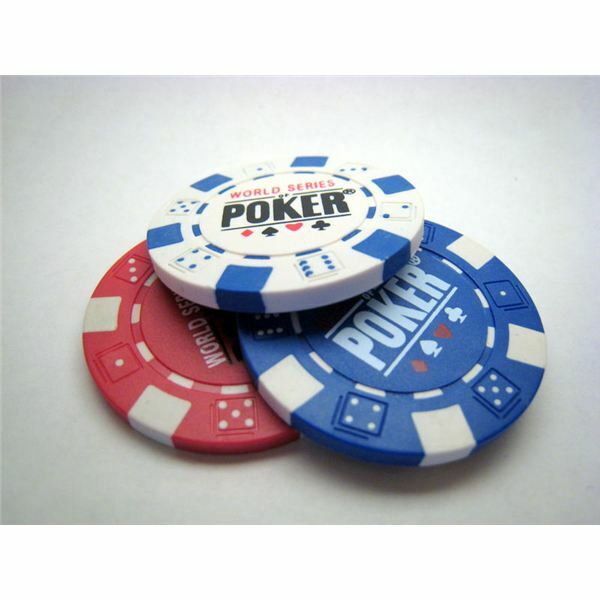 Purchase poker chips – the best bargain for these is at the dollar store. Designate the red as the negative numbers and the blue as the positive integers (Red chip = -1, Blue chip = +1). Define the meaning of addition with the students. “Combining two sets,” according to the University of Akron Math Department. Give the students a 12 by 19 piece of construction paper to use as their placemat. Provide a problem to add, use positive integers as the addends, 4 + 3. The students place four blue chips and three blue chips for a total of seven on their mat. Now, provide them with a negative addend in the equation, -4 + 3. The students place four red chips on the placemat and three blue chips on the placemat. One red and one blue cancel each other; remove them from the mat. Remove all sets of blue and red, you now have one red chip left. The answer to the equation is negative one. Continue by providing the students with an equation possessing two negative integer addends. Make a T table of the equations and the sums. The students will begin to see a pattern and will be able to develop their own rules for adding positive and negative integers. Fraction and decimal addition starts with an understanding of part and whole. The students need to be able to grasp what the fraction or decimal represents. Once they have that understanding, it is an easy transition to estimation when adding fractions and decimals. Ask the students to find two rational numbers that add up to one. Next, ask them to provide three rational numbers that add up to one. Provide time for them to write a story about one of their addition equations. Estimation plays an important role in inquiry based lessons of rational numbers when performing the algorithm for adding fractions or decimals. If the students can give an estimate, they will know if their answer makes sense with their knowledge of part and whole.